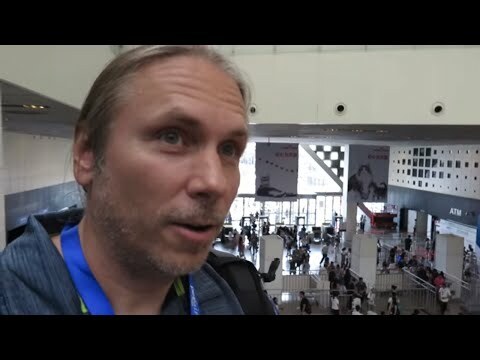 YouTube - On this episode of Triple B TV, Brian Kusko interviews his biggest inspiration in the reptile hobby—Brian Barczyk. 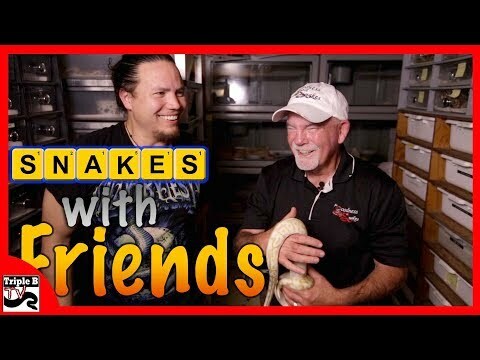 YouTube - On this episode of Triple B TV, Brian Kusko visits with Brian Gundy and checks out some of his stunning ball pythons. 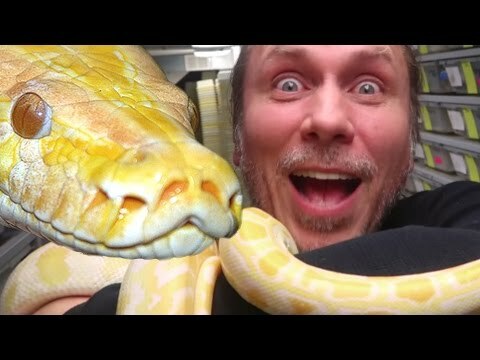 AnimalBytesTV - Brian Barczyk announces the name that he chose for his new baby albino Burmese python. Brian is excited for her to be an inspiration for future snake keepers. 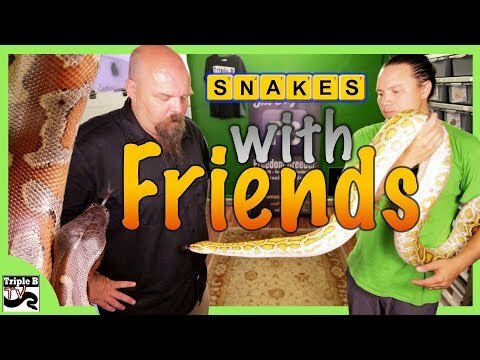 AnimalBytesTV - Brian and Lori Barczyk go to a giant Chinese pet show where Brian gives his first presentation in China about the reptile hobby and business.